Windies legend Michael Holding has serious doubts over Jasprit Bumrah's ability as a new ball bowler and said his specific skills does not make him an automatic choice in the playing eleven during India's tour of England later this year. 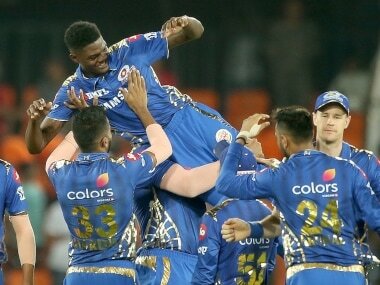 Johannesburg: Windies legend Michael Holding has serious doubts over Jasprit Bumrah's ability as a new ball bowler and said his specific skills does not make him an automatic choice in the playing eleven during India's tour of England later this year. "I am not sure he is going to be a good new ball bowler. He struggles to take the ball away from right-handers when bowling with the new ball. So he wouldn't be my first choice (on overseas tours). My first choice is always Bhuvneshwar Kumar," Holding told PTI. "Then I would think about Ishant Sharma and Mohammed Shami. When India play in England, pitches will be drastically different to South Africa. I wouldn't play Bumrah because he bangs the ball in. Those pitches need someone to bowl so that the ball who kisses the surface and gets it to move around." 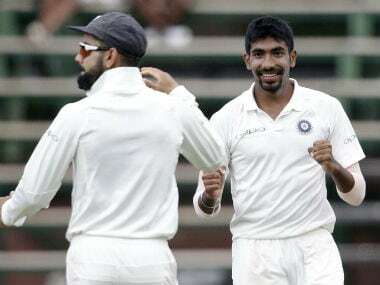 Playing his maiden Test series, Bumrah turned out to be the surprise revelation and picked his maiden five-wicket haul in the third Test and Holding said the India pacer bowls a lot of variety with the old ball. "He hits the deck hard and that's why he got those two wickets in Centurion (second innings) and the fiver here at Wanderers. 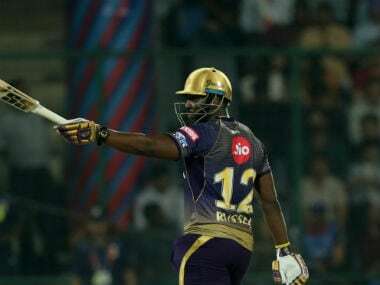 When he hits the deck hard, and the ball is keeping up and down, at his pace the batsmen do not have time to react," Holding said. "He did this very effectively, on pitches that offer this sort of assistance to him, and on such pitches he will do a pretty good job. As the ball gets older, he bowls with a lot of variety." 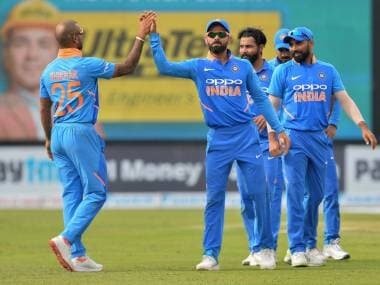 Indian bowlers took all 60 wickets on offer in this series, a first for India in an away three-Test contest and Holding was full of praise for the bowling contingent. 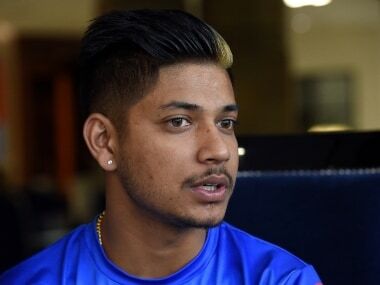 "The Indian bowlers have done an excellent job. I will never fault them on this tour. It's the batting that has failed India. Bowlers have done a very good job but then again pitches have been bowler friendly. You would want to be a bowler on these pitches especially in the first and third Tests," said Holding. Holding, however, was disappointed with off-spinner Ravichandran Ashwin, who had played in the first two Tests. "I was disappointed with R Ashwin's bowling at Centurion. In the second innings, he bowled as if he was bowling in a limited overs game. His line was wrong. For an off-spinner who spins the ball, it was too straight. It was too negative," he said. "He needed to pitch on off-stump and turn the ball into the batsmen. But he kept bowling middle/leg and bowled a straight, negative line. That (lone spinner) is the aspect of Indian bowling I am disappointed with (on this tour)." India won the third Test by 63 runs but lost the series to South Africa 1-2. Even so, they remain the ICC number one side. Holding said he doesn't pay attention to rankings. "Numbers don't tell the full story. I don't pay attention to ICC rankings of teams or players. When India became No 1, I didn't think they were the best team. It was a similar situation when they went to England as the No 1 team a few years ago (2011) and lost every Test match," he said. "England became No 1 team and lost to South Africa quite comfortably. So I just don't pay any attention to the rankings," said the former pacer. Holding said batsmen let India down on this tour. "This series hasn't gone too well from no.1 ranked India's point of view. Their batting has failed them. At the same time, I wouldn't want to be a batsman making a living on the pitches I have seen in this series either," he said. 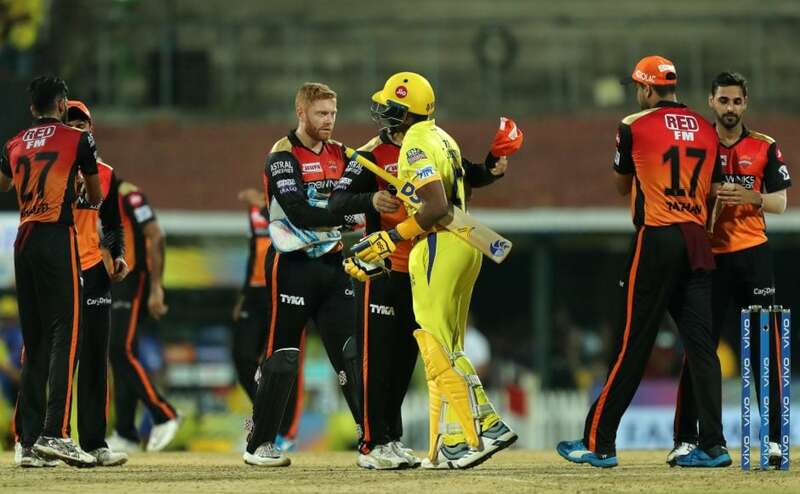 "The Centurion wicket was slow and bowlers enjoyed it more than batsmen. Wanderers' was a dangerous pitch. I would hate to be a batsman on such pitches," he added.